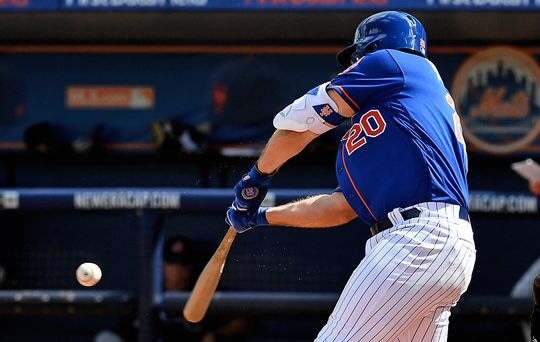 Pete Alonso hit his third home run of the year and his second in two days. Alonso hit the home run off of Nationals LHP Matt Grace. The 3-run home run cut the Nationals lead in half, 12-6. The rookie sensation has 11 RBI’s so far this season.